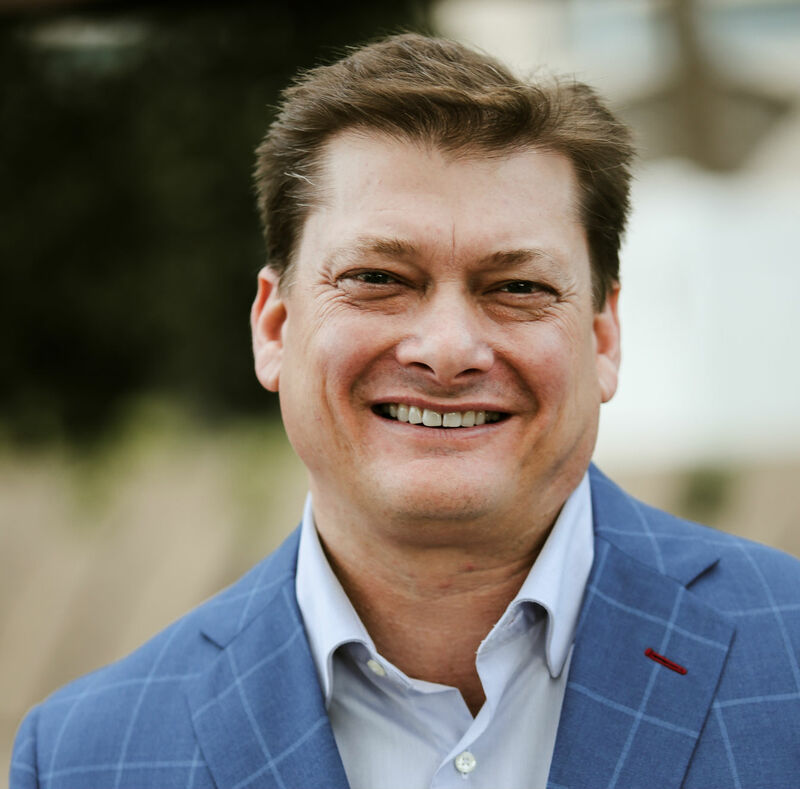 Jeb Blount is a sales acceleration specialist, he is among the world's most respected thought leaders on prospecting, sales, leadership and customer experience. Thru his global training organization Sales Gravy, Jeb advises the “Who’s who” of the world’s leading organizations and their executives on the impact of emotional intelligence and interpersonal skills on customer facing activities. There are not that many books out there on objections, there’s a lot of them out there on scripts, “if the buyer says this, then say this”, but there’s really nothing on the psychology of all the emotional aspect, then providing frameworks that are usable no matter what context you’re in or dealing with objections. A lot of the books that are out there are really dated. What Jeb’s found is that a lot of this is cheating, old school stuff from the past century that didn’t really work anyway but sounded very good so it’s more manipulative, tie down mechanisms, things like that vs. dealing with the way modern buyers go to market and the way great sales people have always dealt with objections. This isn’t new for people who are really good at the craft. There’s no new school or old school, there’s only “The school” for sales, and it’s how to deal with other human beings, the way that humans deal with other humans, the art of the relationship and the way the human brain works has been baked into us for 40,000 years when the modern brain emerged in human beings. It’s the most important in sales, asking is the beginning of receiving, you have to ask to get. The problem for most sales people is beating around the bush of asking, it happens all the time. The only way that you’re going to get what you want is to ask for what you want, that is a fact that won’t change. Asking is a pretty simple thing, you ask with confidence and allow the other person to answer you. Most sales people don’t ask with confidence, if they do ask they keep talking, and they end up talking themselves out of whatever they want. We’re asking for all kinds of things, we always think we’re asking for the sale, we are also asking for micro commitments along the way, we are asking for appointments, we’re asking for information, we are asking to level up to a decision-maker, we are asking all the time. And because emotions are contagious human beings can feel what other human beings are feeling. We are able to transmit our emotions to another person, this is the science of selling and over the past 30 years neuroscientists have been able to prove that emotions are contagious. The most powerful position for a sales person is the position of relaxed confidence, and by asking with confidence you can change everything. With every objection you have to be confident, begin with that process. Sales people deal with a lot of emotions, our destructive emotions in sales are what hold us back more than anything else out there. Part of what “Objections” does is that it shows you why you feel the way you do, why you lack the confidence, why you feel insecure or fearful, why that happens. The way you feel the moment you’re facing an objection is real, those emotions do happen to you, and if you have control over it you have to have a ledge or you have to become rejection proof so that you can handle that. There’s a paradox with confidence, that is when you feel confident you ask. Saying we don’t want to be too pushy, it’s at that inflection of asking for something, we are asking for someone to comply with the request or asking them to do business with us. The paradox with that is that if you try not to be pushy you create more resistance because that’s how human beings work. Showing insecurity makes people push back, they become more resistant. The key is what you say and how you say it, your tone of voice your body language, asking with confidence. If you learn appropriately how to ask in a different way the results are incredible. By transferring relaxed confidence to your buyer the probability that they’re going to comply with your request goes up exponentially. The moment we think about objections we have to break them apart into where the objection happens in the sales process, that begins with prospecting. Prospecting is essentially asking for time, and that’s the hardest thing in sales because nobody has any. There’s a few ways that you can become a rejection proof, one way is creating mechanisms to know how to deal with rejection. You also want to build the ability to rise above at the emotion, you choose your response, this is developing obstacle immunity. Put yourself in a situation where you have to be rejected, where you have to ask, do that over and over again so that if people say no, you know how to deal with that and when the time comes choose your response.